If you started contributing to a health savings account (HSA) in 2018, you already know that you've set yourself up for tax advantages. But what exactly should you expect to see on your tax return? The specifics depend in part on whether you've just been saving money in your HSA, or saving as well as spending. Your HSA administrator keeps track of all your contributions and/or withdrawals, and will send the details to you and to the IRS (an HSA administrator may be the third party administrator your employer works with to manage their HSA offering, or a bank custodian or brokerage firm that you use for your HSA). Your HSA administrator has two different tax forms that they can send out, depending on whether you contributed money, withdrew money, or both. The forms are simple and straightforward, and it's easy to compare them to your own records to make sure they're correct. 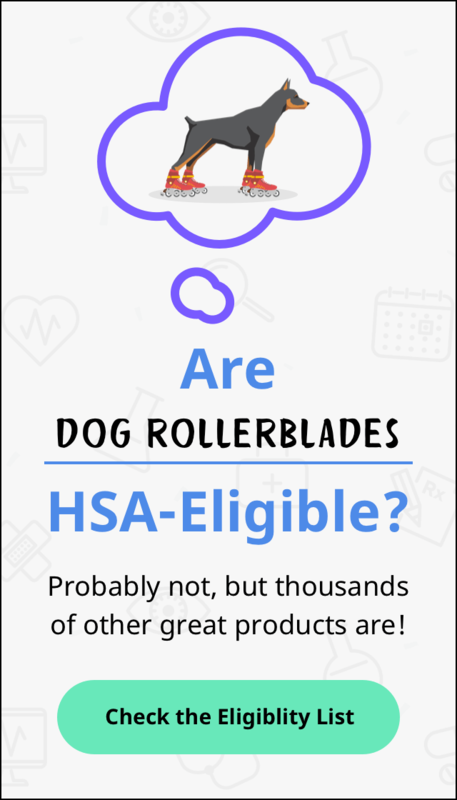 You should receive Form 5498-SA if you made contributions to your HSA during the year (including a rollover from another HSA). You should receive Form 1099-SA if you had distributions from your HSA, which means money was withdrawn from the account. In some cases, a person might receive only one form. This may be the case if you only contributed to your HSA but didn't withdraw anything (you'll just get Form 5498-SA). And it will also be the case if you withdrew money from an HSA that you had already funded in prior years, but you didn't add any more money to the HSA in 2018. If you made contributions to your HSA, withdrew money from your HSA, or both, you're going to use Form 8889 to report the details to the IRS. If you're using tax software, it will complete Form 8889 for you, but it's useful to understand the basics of how it all works. In a nutshell, you're not going to have to pay taxes on the money that you and/or your employer contributed to your HSA (as long as you did everything according to the rules, of course). That's the money that shows up on Form 5498-SA in the total contributions box. If your employer contributed to your HSA on your behalf, the amount they contributed will be included in your total contribution amount (note that the IRS also considers the amount that an employee contributes via payroll deduction to be an employer contribution, which can sometimes seem confusing). But it's important to understand that you're not necessarily just going to deduct the total contributions from your income on your tax return — it depends on whether you made the contributions yourself or via your employer's payroll. If you set up your own HSA and sent the contributions to your HSA administrator yourself, you actually used after-tax money throughout the year to fund your HSA. Since HSA contributions are supposed to be pre-tax, you'll deduct the contribution amount from your income on your tax return, so that you don't end up paying taxes on the contributions. But if you have your HSA through your employer and your contributions were made via payroll, they've already been deducted from your income. In that case, your W-2 shows a lower income than it would have shown if you hadn't made contributions to your HSA, and your contribution amount doesn't get deducted from your income on your tax return. Part I of Form 8889 is where you'll calculate how much — if any — you should deduct from your income on your Form 1040 (line 25) to account for your HSA contributions. Of course, this is all pretty complicated, and remember that we are simply here to help get you started; our information does not provide legal or tax advice and we always recommend that you talk through your tough HSA questions with a qualified professional. Next week, we'll discuss the potential tax ramifications of taking money out of your HSA. Stay tuned!